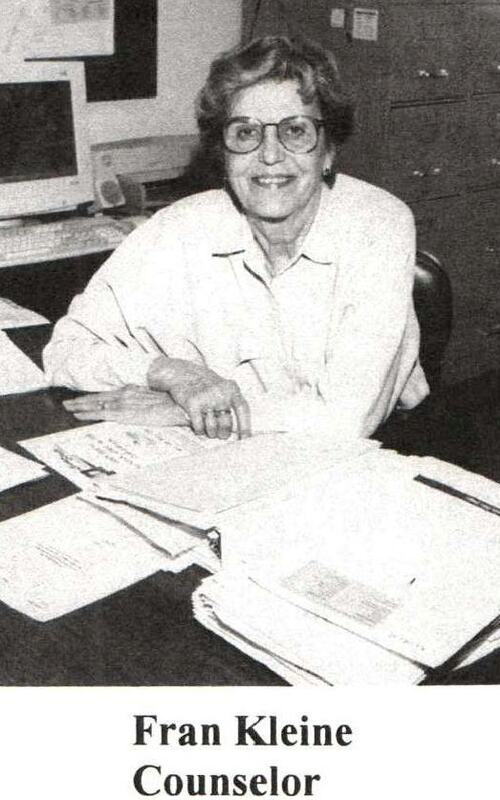 Fran Kleine was loved and will be missed by the family here at the Slater School District. The staff and students would like to offer their condolences to Fran's family and friends. We are all better people for having had the opportunity to know Fran Kleine. Mass of Christian Burial will be 10 a.m. Friday, January 13th at St. John LaLande Catholic Church, Blue Springs. Visitation will be 6 to 7:30 p.m. Thursday, at the church, with the rosary beginning at 7:30 p.m. Burial will be at Missouri Veterans Cemetery, Higginsville, MO. In lieu of flowers, memorial contributions are suggested to Benet Hill Monastery of Colorado Springs, Inc.